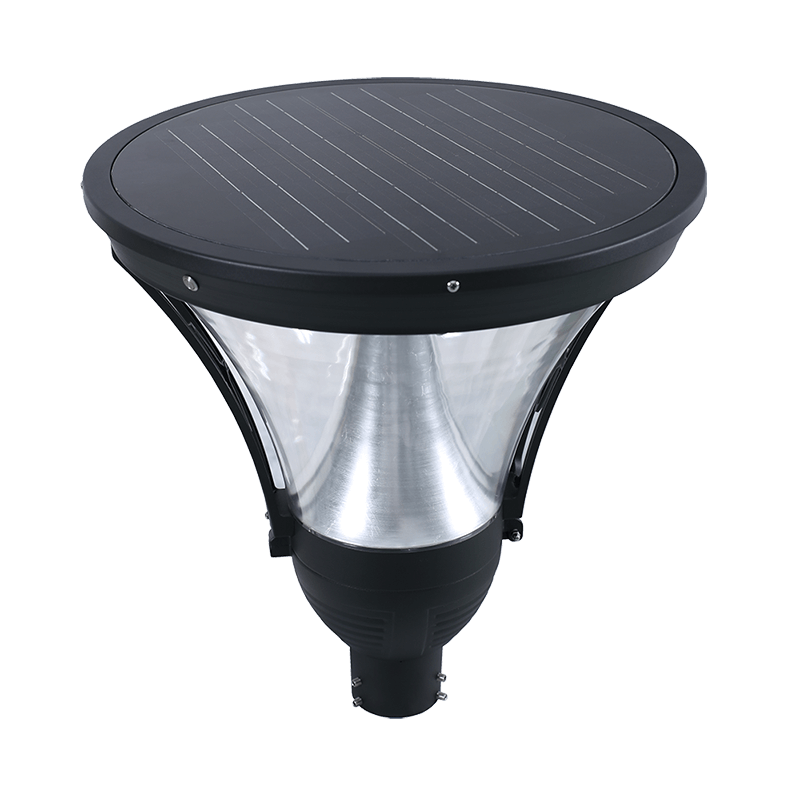 Combine with latest solar technology, it no needs wiring underground and it's very easy for installation. 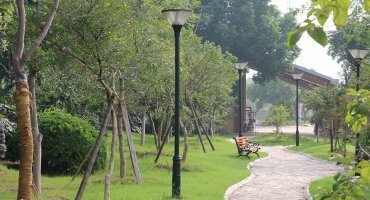 Design to look like classic high output metal halide lights, this powerful LED technology is designed for outdoor use as an efficient, yet inexpensive solution for your outdoor lighting needs. Total solar powered, no need wiring, independent working and without electric shock danger. Die-cast aluminum with hot spray. Salt-resistance and weather resistance. Very low maintenance. 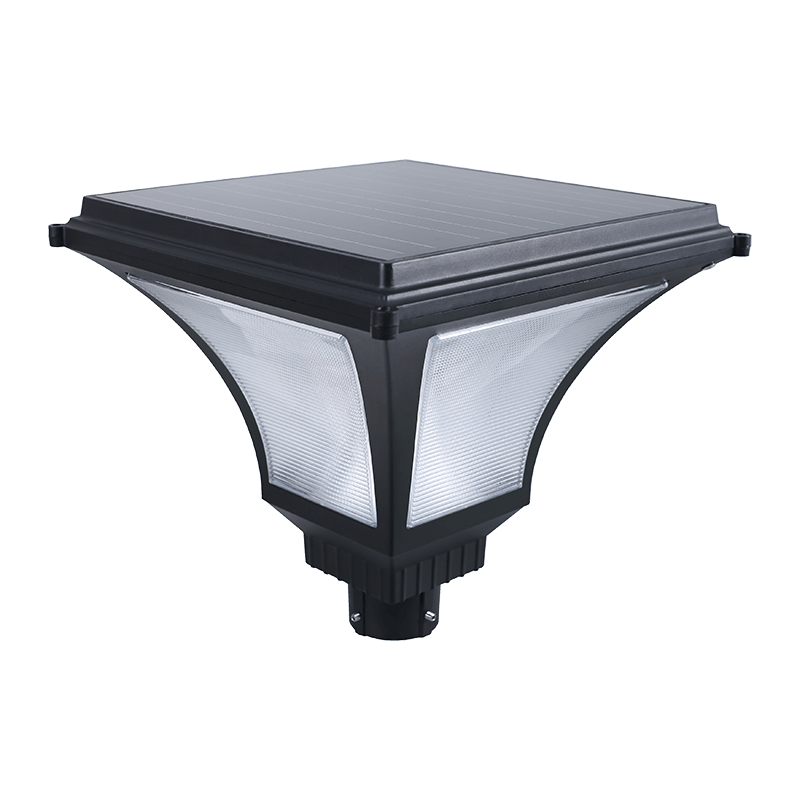 Intelligent control with daylight sensor, the light automatically work in the night and switch off in the day time. 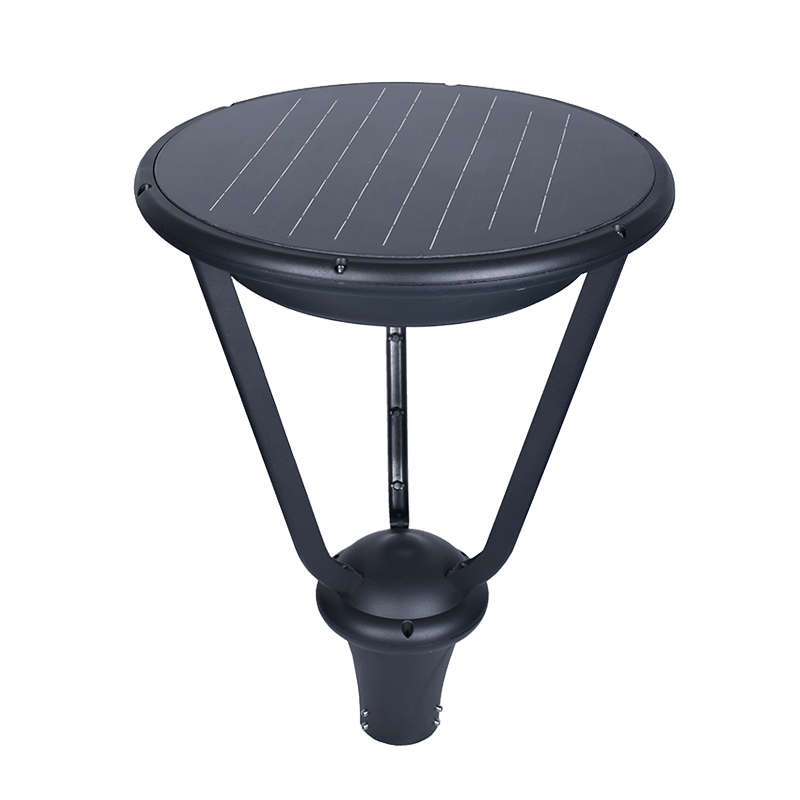 Solar post top light can work near the sea, lake, in the island, or other harsh environments. What is the mounting pole size suggested? The mounting pole top diameter should less then 76mm, and should be strong enough considering the environments. 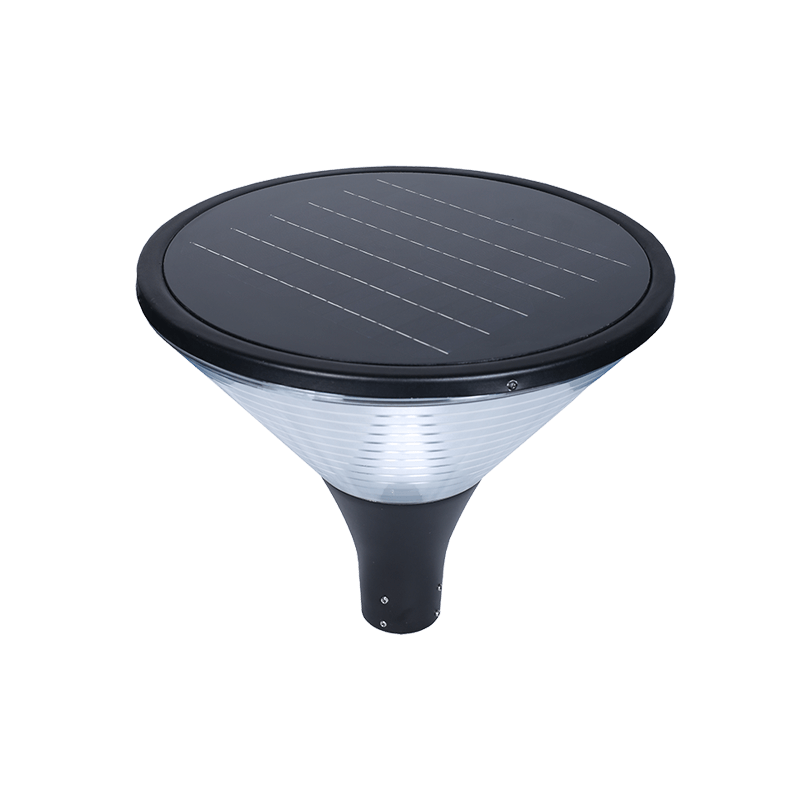 What is solar post top lifespan? The designed lifespan over 7 years. 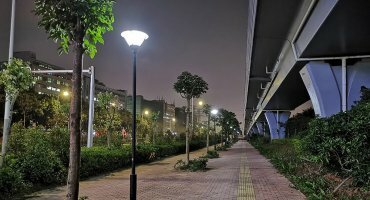 Will the solar post top light on whole night? 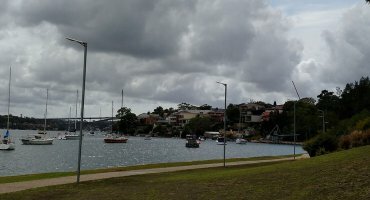 Does the solar post top work on rainy/cloudy days? 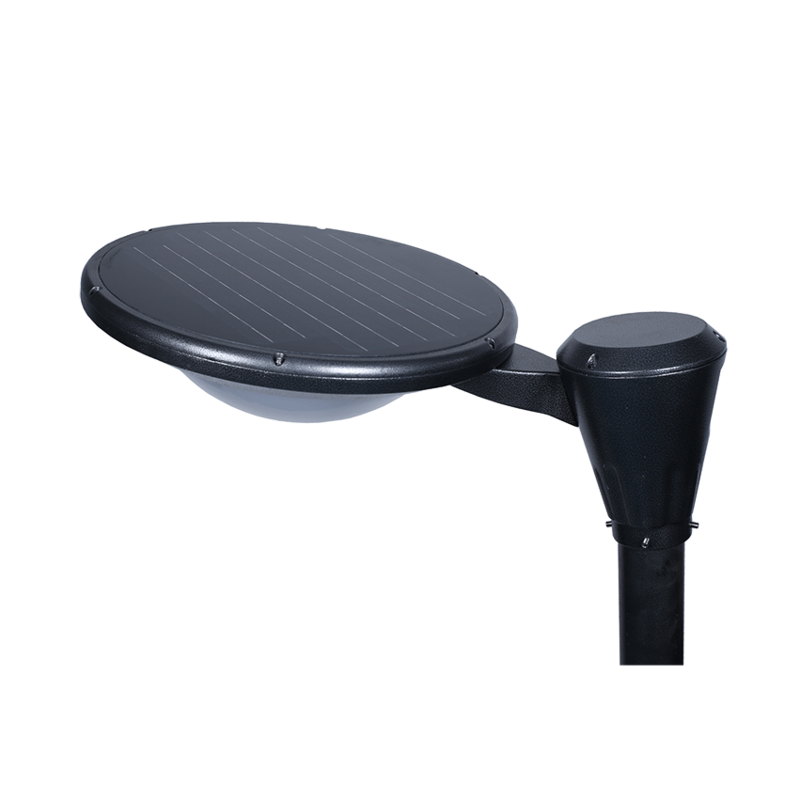 Are the solar post top easy to install?